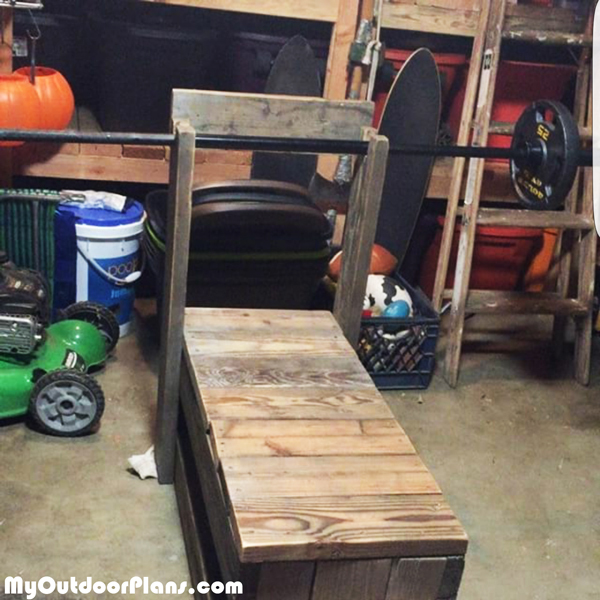 I just built this weight bench. Not exactly like in your animations, I had to make a few adjustments because I used leftover wood in my backyard, so I had to cut them up and make it a little different. However this is my first build… It works really well, thanks for the idea! I built it for free from scrap wood I had. I am probably going to paint and draw on it!